Warm-Up Art: Who Is Mr. Robot? 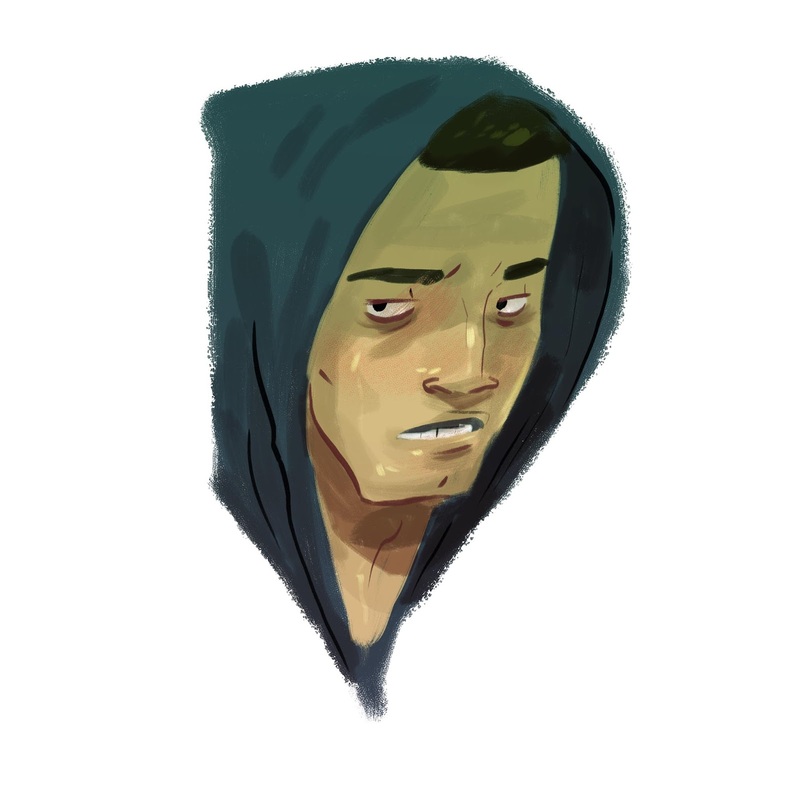 Morning warm-up solely because I have a new show to apparently be addicted to. 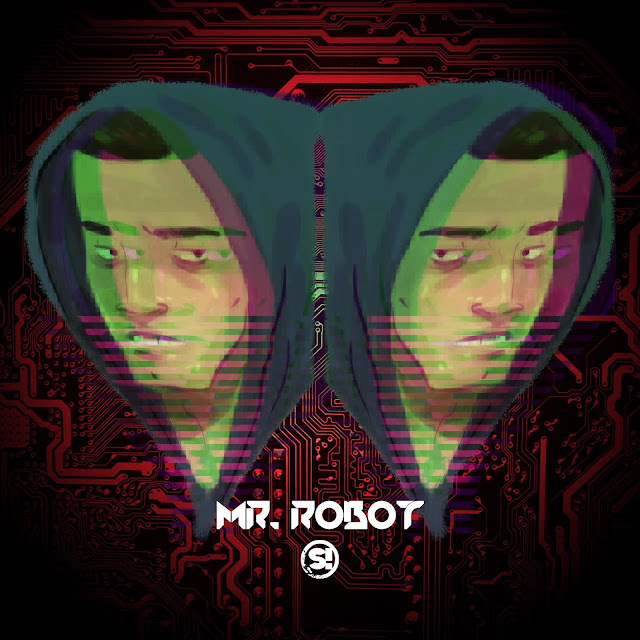 Nice, artwork of Mr.Robot and I love the mirror image. You have a lot of artwork and it's very interesting. RED: Chapter Two + Warmth Drops On August 20th!